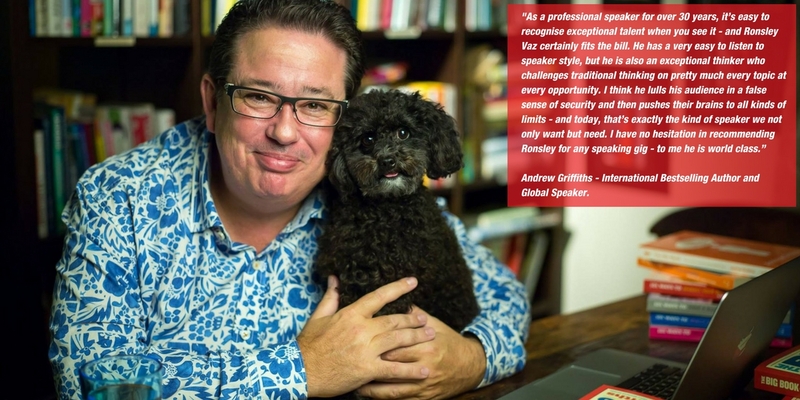 I usually present and talk about connecting people and ideas in new and innovative ways. 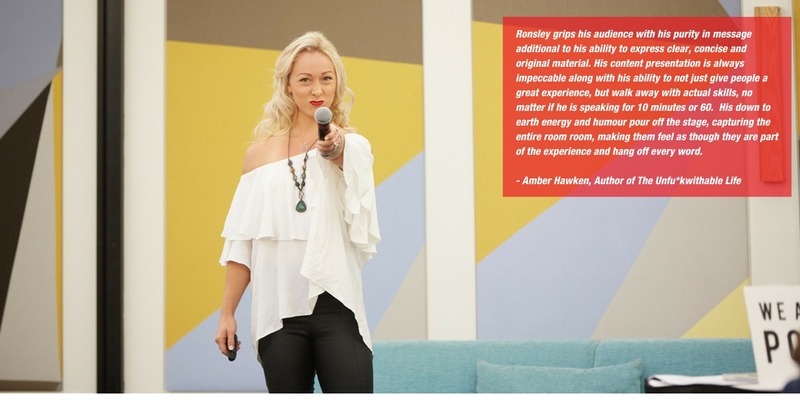 I thrive on expanding thinking in most instances, but also tailor and craft workshops to transfer a skill over to the audience. 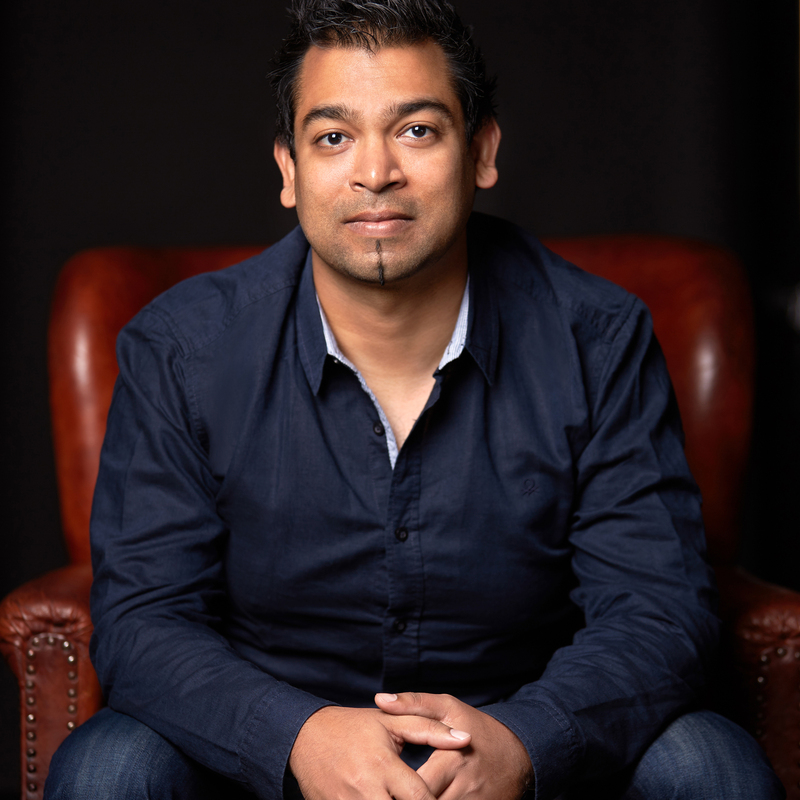 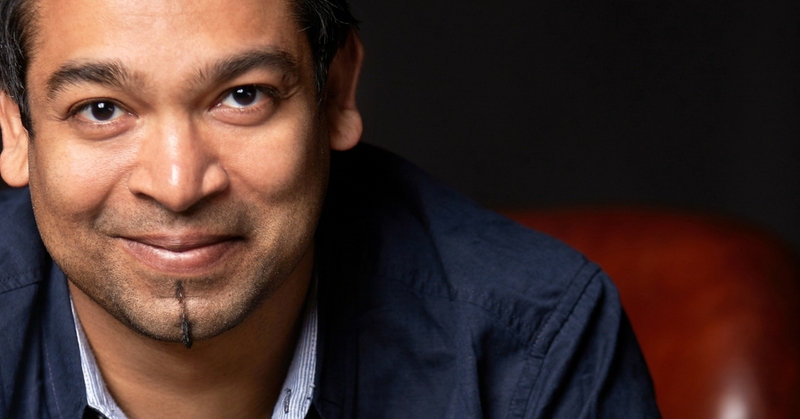 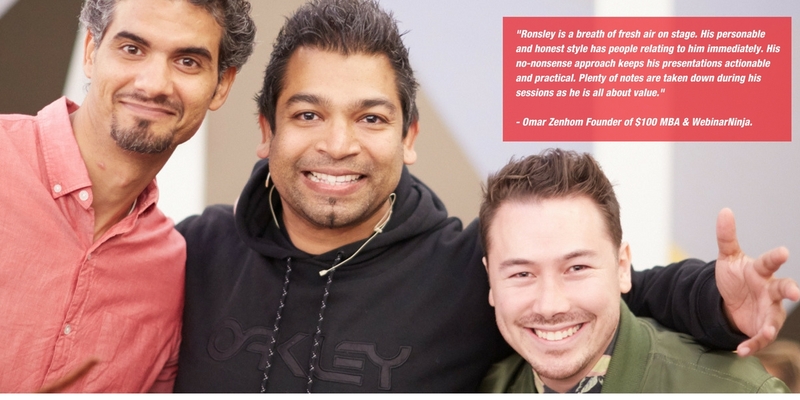 Ronsley Vaz is a speaker, author and marketer. 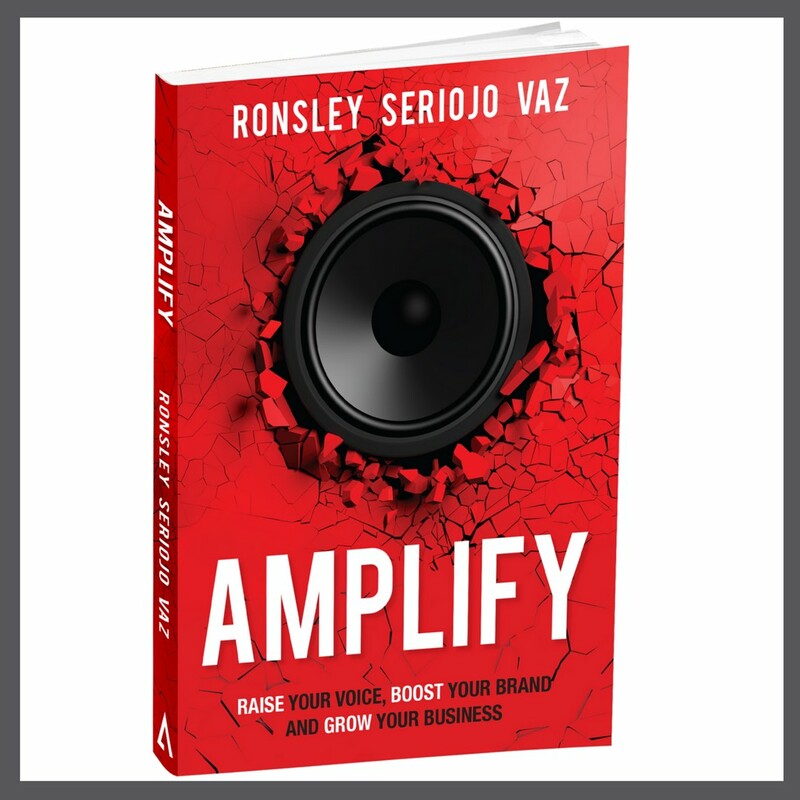 He is the author of the book AMPLIFY – How to raise your voice, boost your brand and grow your business. 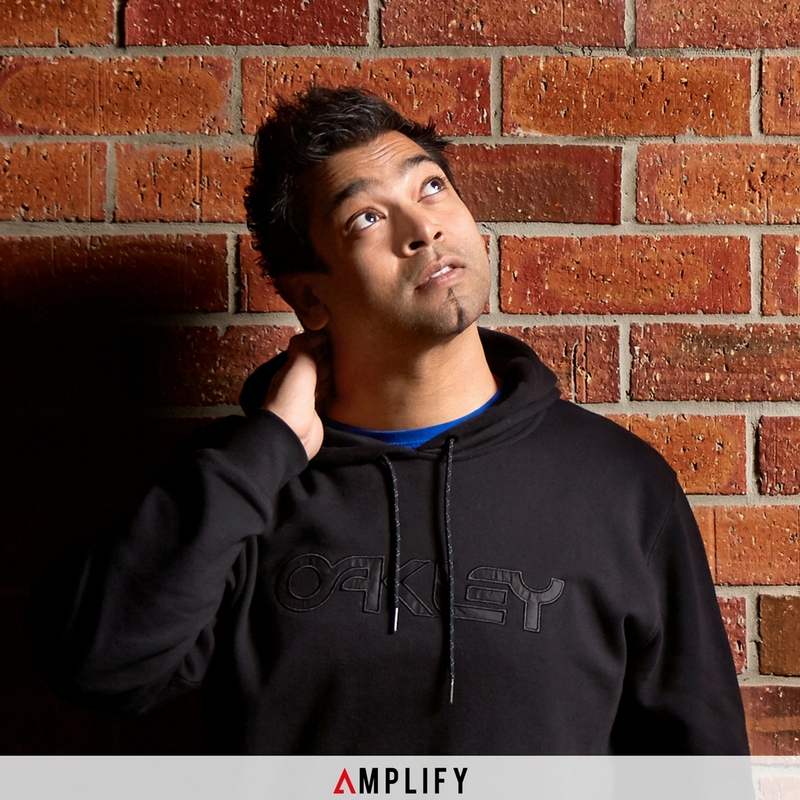 His podcast, ‘Bond Appetit’, was Australia’s #1 food podcast on iTunes and now receives between eight and twelve thousand listeners a day. 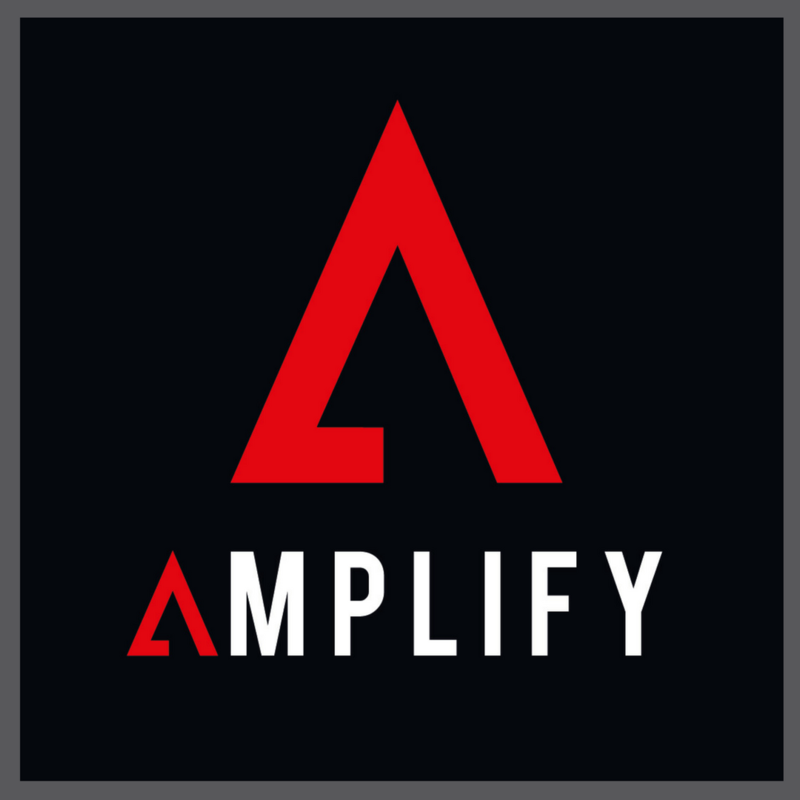 Ronsley is also the founder of audio marketing agency Amplify, which focuses on giving brands a voice. 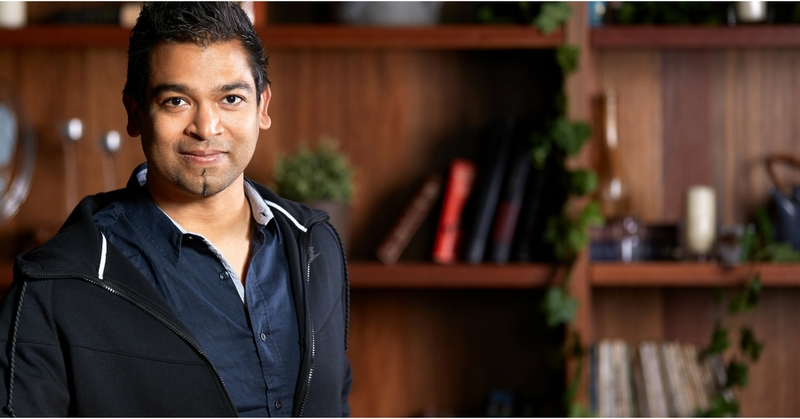 Ronsley has an MBA in Psychology and Leadership and a Master's in Software Engineering as well as a Diploma in Financial Services. 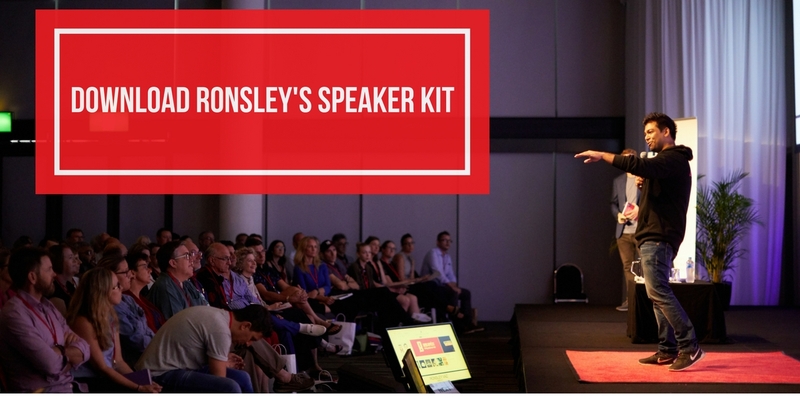 Ronsley’s journey has seen him specialise in a variety of different industries. 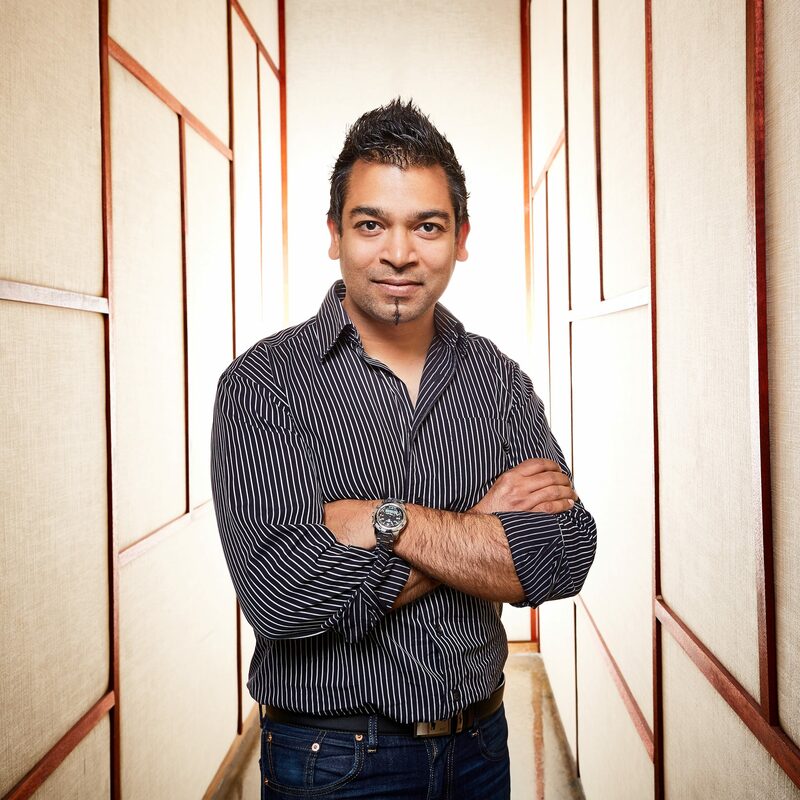 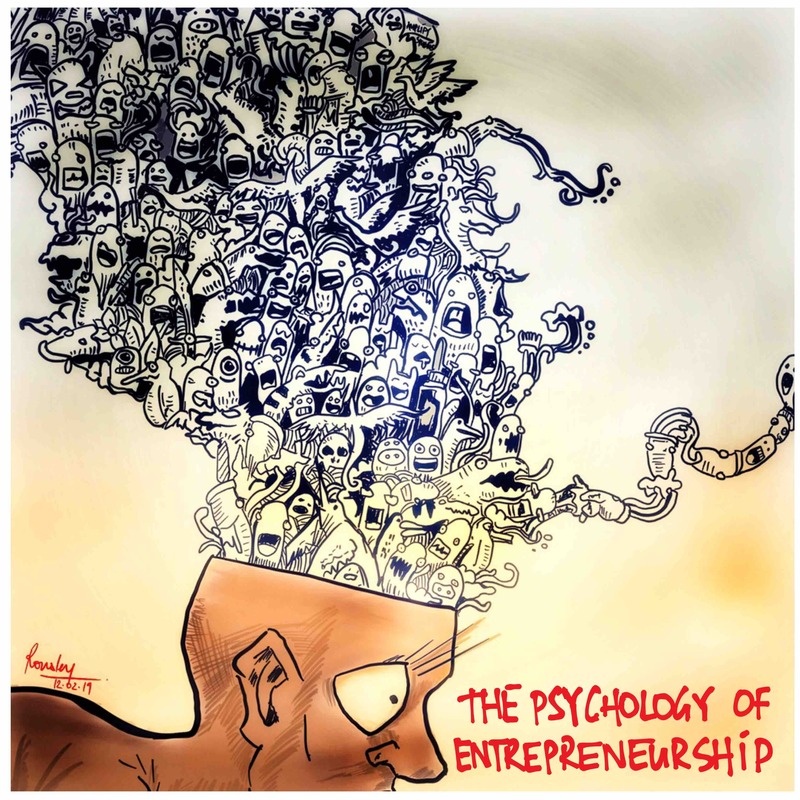 Before entrepreneurship, he worked as a DJ, software engineer, financial adviser, restaurateur and chef. 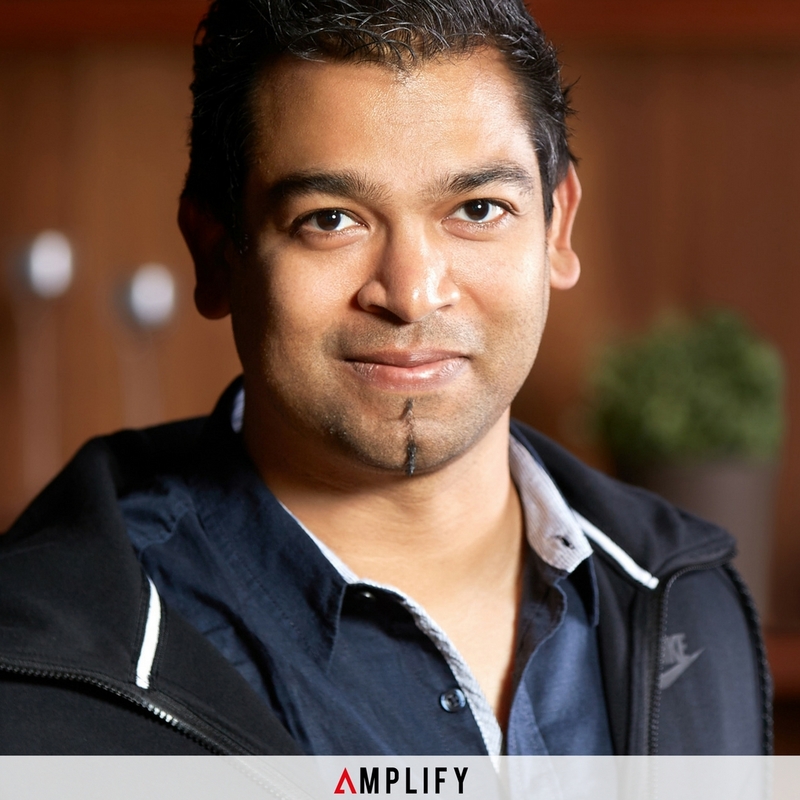 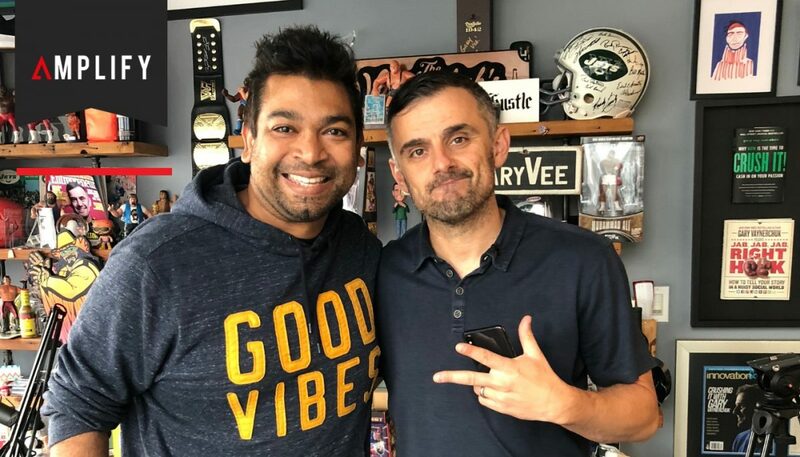 His newest venture, Amplify, is all about converting audio into a content-marketing echo chamber. 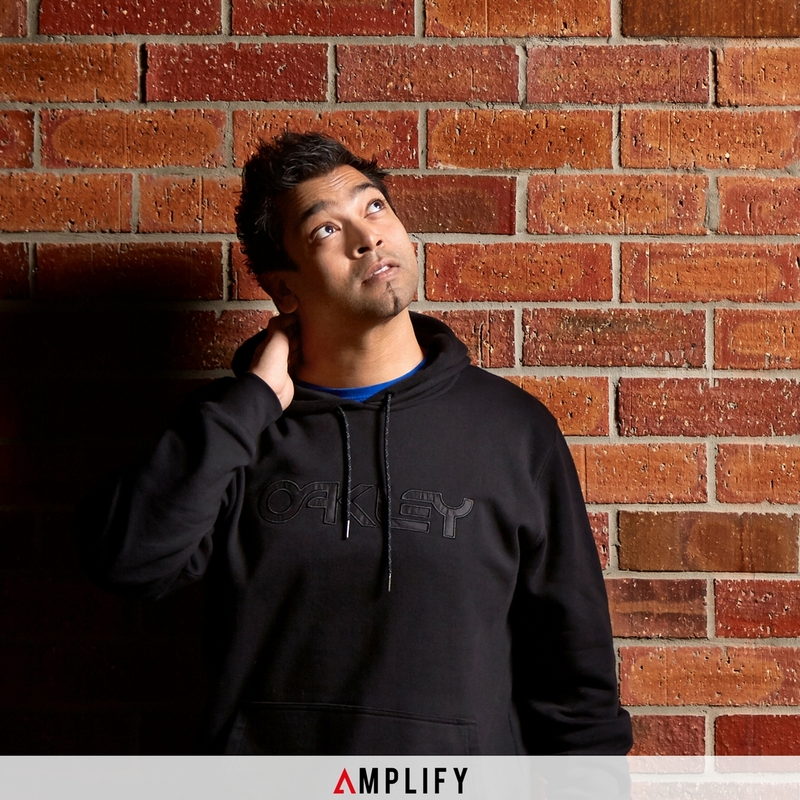 He and his team help clients create content and turn it into genuine assets that allow their businesses to grow. 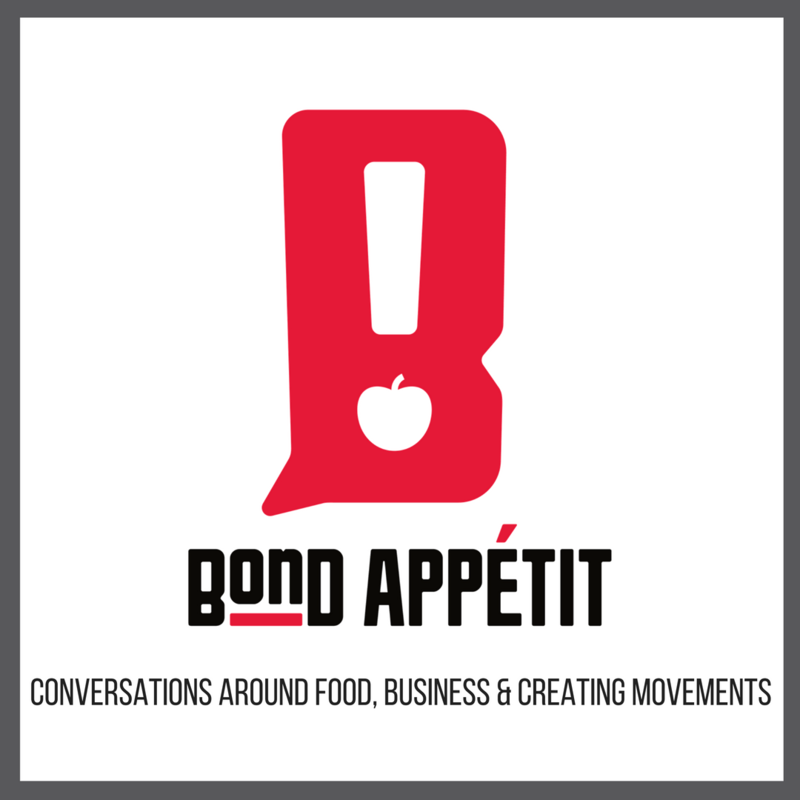 Between the ‘Bond Appetit’ podcast and his show ‘Should I Start a Podcast?’, Ronsley has reached over 4 million listeners in 133 countries. 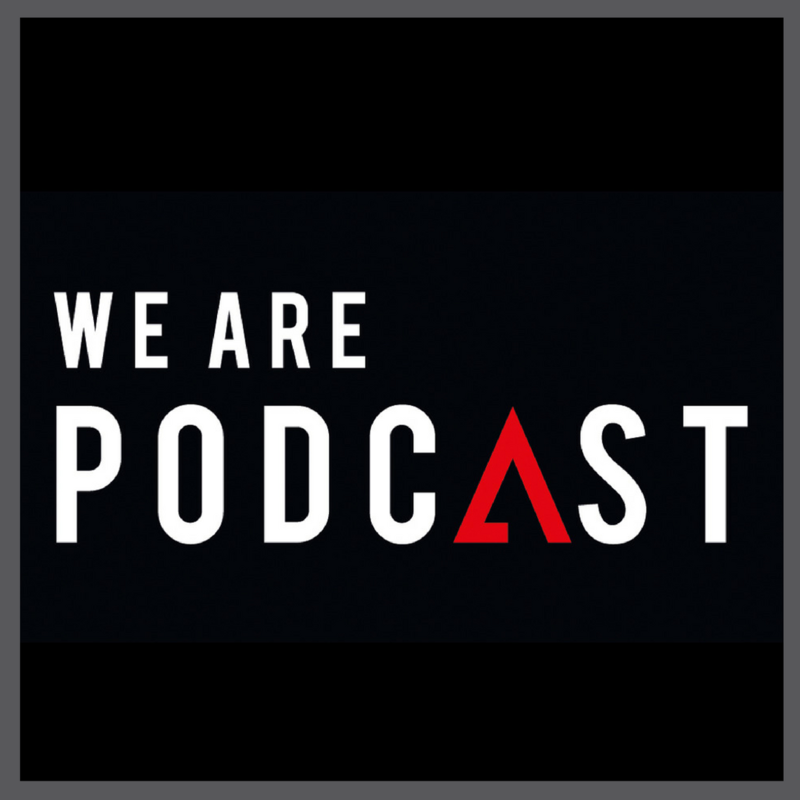 Ronsley is also the founder of the first podcasting conference in the Southern Hemisphere: We Are Podcast.